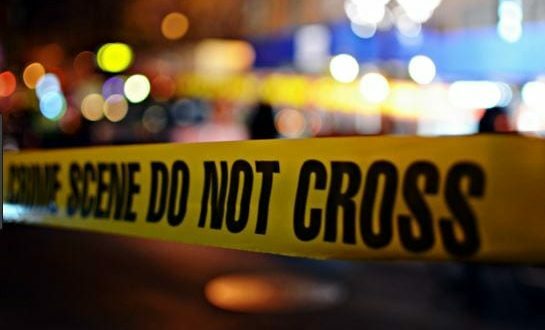 The police reported that three people, including a woman, were shot dead in Duhaney Park, Kingston 20 in two separate incidents on Friday night. Craig Murray of Brook Valley, who was a 34-year-old Mason, Pauline Burke-Fraser, a vendor of Burroughs Avenue and another man; were standing at the side of the road in Brook Valley at approximately 9:20 pm when armed men in a motor car, stopped and attacked them, before they shot them. Persons called the police and the injured persons were taken to the hospital where Murray ad Burke-Fraser were pronounced dead and the other man was admitted and treated for his injuries. In the other incident, 22-year-old electrician who was called Mussu, but his given name was Kevin Hinds, he lived at Annandale Avenue. He and 2 other men were unloading electronic devices from a truck at 10:20 pm when they were attacked by three armed men. The Gunmen robbed the men of cash and the electronic devices and then shot Hinds while the other two men escaped without injury. He was pronounced dead when he got to the hospital.